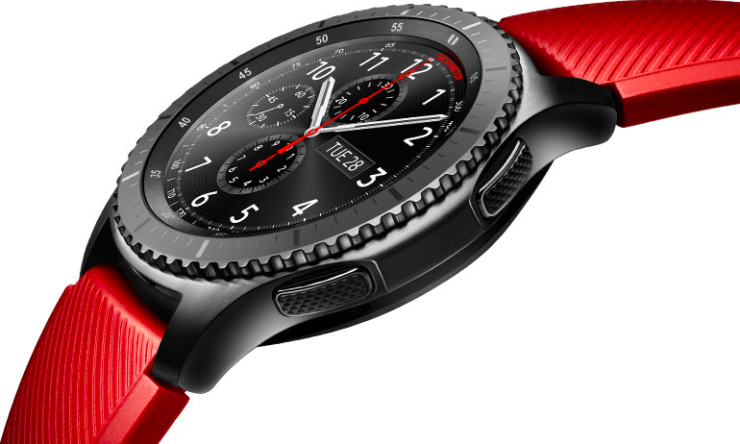 Several Samsung smartwatches including the Gear S3 and Gear Sport have been plagued with battery drain issues for several weeks. Although there are several unofficial fixes in place that help mitigate the battery drain to some extent, Samsung’s official fix for it was rolled out for only today. Samsung is pushing out a new update to the Gear S3 with a changelog that mentions a fix for the issue. The update is already available to download in the US and Europe and should hit other markets in the coming days. The download size is 10.17 MB and brings software version R760XXU2CRK2 for the Gear S3 frontier. You should be able to download it from the About Gear » Update Gear software section in the Settings tab of the Galaxy Wearable (Samsung Gear) app on your phone. No fix is out for the Gear Sport just yet, but we can expect one to follow. Many Samsung Smartwatches had had battery-related issues ever since their Tizen 3.0 update last year. The company has tried to address the issues several times, and it was an endless game of whack-a-mole between the devices and software. Even today, the real reason behind the issue isn’t known, at least not officially. Some of the fixes included disabling the Samsung Health app while others advised users to stop sending anonymous usage data to Samsung. Starting today, we have what is hopefully a permanent fix for the affected devices. 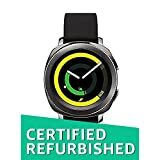 Another theory was that the issue occurred only when the watches were connected to certain smartphone models.